WINNIPEG - Manitoba's energy minister is recharging the idea of building an east-west power transmission grid and says the federal government needs to help. "And, clearly, an important component of that is the transmission side of it. We've been focused on transmission ... north and south, and we haven't had that dialogue about east-west. Cullen said there's a lot of work to do on building east-west transmission lines if provinces are going to buy and sell electricity from each other. He suggested that money is a key factor. "Each province has done their own thing in terms of transmission within their jurisdiction and we have to have that dialogue about how that interconnectivity is going to work. And these things don't happen overnight," he said. 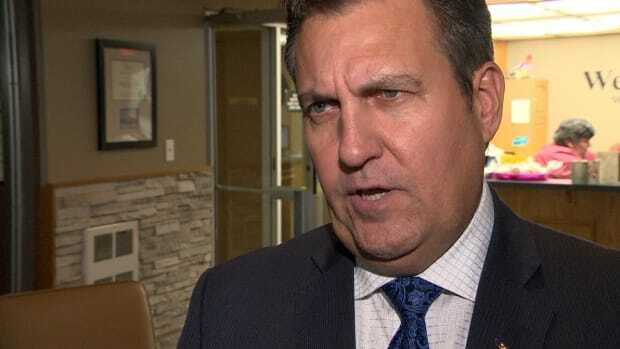 "Hopefully the federal government will be at the table to have a look at that, because it's a fundamental expense, a capital expense, to connect our provinces." The 2016 federal budget said significant investment in Canada's electricity sector will be needed over the next 20 years to replace aging infrastructure and meet growing demand for electricity. At their annual meeting in 2007, Canada's premiers supported development and enhancement of transmission facilities across the country, although the premiers fell short of a firm commitment to an east-west energy grid.